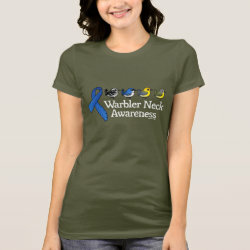 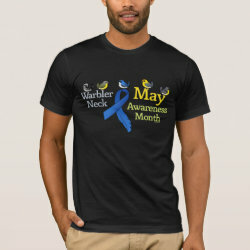 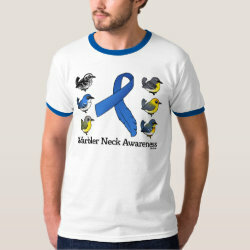 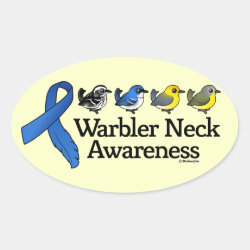 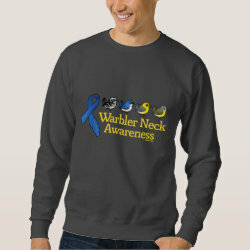 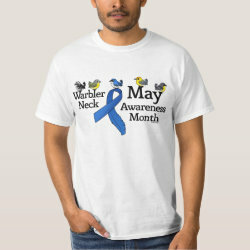 Show your support for all birders with unique Warbler Neck Awareness designs from Birdorable. 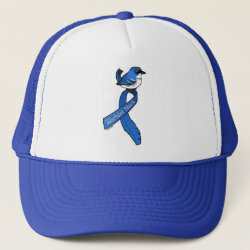 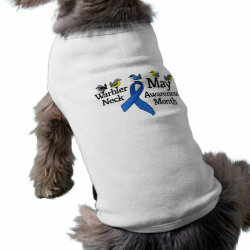 These original designs feature an awareness ribbon in cerulean blue. 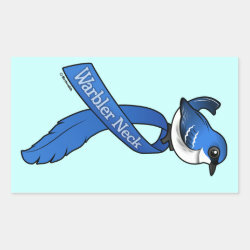 The ribbon transforms into a feather on one side. 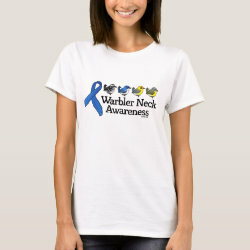 Cute Birdorable warblers feature in the designs, too, naturally. 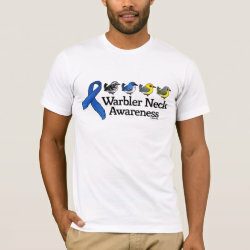 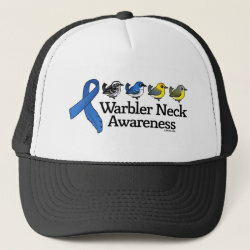 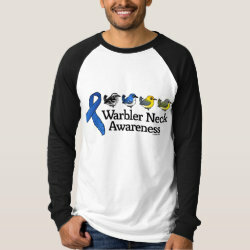 Show your support for all birders and spread awareness of the pain of warbler neck by sporting this original design from Birdorable. 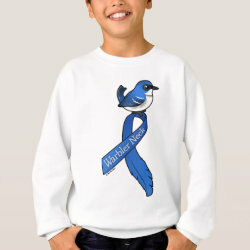 Six beautiful Birdorable wood-warblers perch around a cerulean blue awareness ribbon in this design made just for birders. 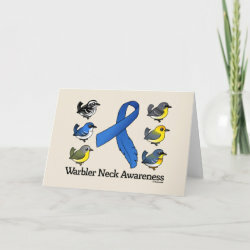 Show your support for all birders with this unique Warbler Neck Awareness design from Birdorable. 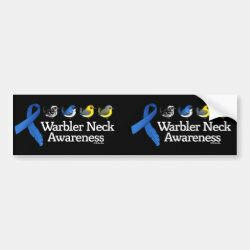 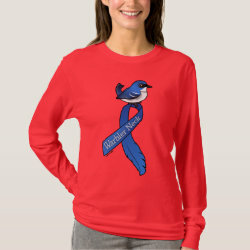 A cute Birdorable Cerulean Warbler perches atop an awareness ribbon for an affliction that birdwatchers suffer each spring: Warbler Neck.